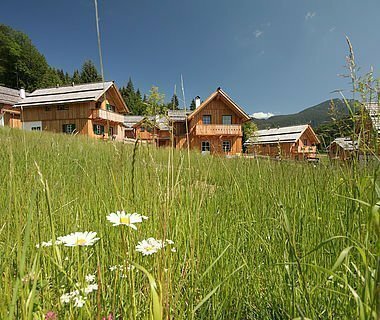 Your basecamp for an active holiday at the heart of Hohe Tauern National Park. 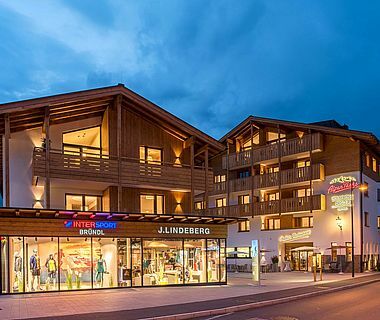 In winter the top ski region “Grossglockner Resort Kals-Matrei” is right outside the door with an altitude of up to 2,500 m and the valley station only 400 m away from the hotel. East Tyrol is also very active in the ski touring sector. You’ll find numerous tours for connoisseurs and pros. 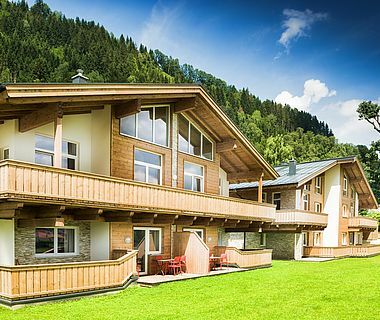 Enjoy adventurous winter days at the AlpenParks Hotel Matrei in the sunny Southern Alps. 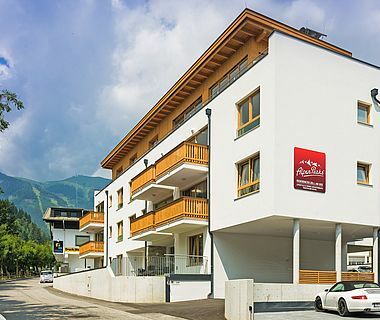 The hotel offers double rooms furnished with a modern touch including shower / WC, satellite TV, free WLAN and balcony plus family studios with generous dimensions for up to 5 people with 49 m², all of which are furnished with shower/WC, satellite TV, fridge, capsule coffee maker, water boiler, couch, free WLAN and balcony. 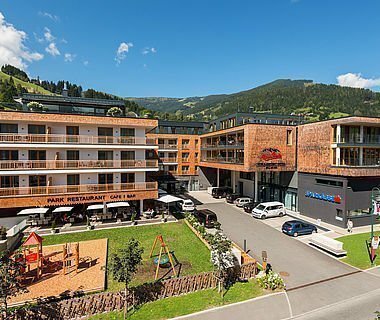 In summer, the AlpenParks Hotel Matrei at Hohe Tauern National Park is the ideal starting point for nature athletes, hikers and outdoor aficionados. The outdoor paradise East Tyrol offers lots of activities in the mountains, in the valley and on the water. Rafting on the Isel, the glacial river and the Natura 2000 region, summit victories with more than 160 3,000-metre-high peaks and Austria’s tallest mountains – Grossglockner and Grossvenediger – invite to adventures in nature. With its proximity to the Grossglockner High Alpine Road and the Felbertauern plus many more day trips through the Southern Alps, South Tyrol and Friuli, the region is also ideal for motorcyclists. 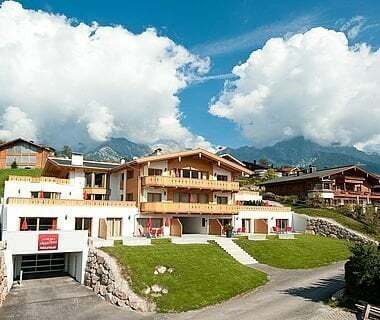 The “AlpenParksSubArea” with various areas, such as a game zone with table tennis, foosball and air hockey, or a chill-out area with free WLAN, surf zone etc., is located in the spacious basement floor. 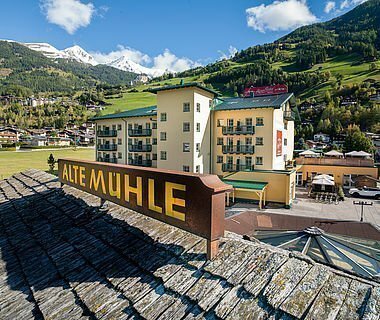 Our restaurant “Alte Mühle”, which is also part of the hotel and located right next door, is a popular meeting point for locals and guests. 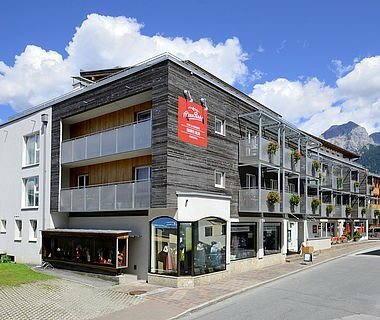 Look forward to a culinary mix of Tyrolean and Mediterranen cuisine in a cosy, authentic, alpine atmosphere. The restaurant “Alte Mühle” is open Tuesday to Sunday from 10 am. Breakfast buffet and half-board can be enjoyed in the renovated hotel dining hall.